Tel Aviv is a dynamic city that keeps on changing. People are always looking for the next new thing and that is true for high tech, business, food and even nightlife. The vibrant city lights up at night with beautiful lights and blazing speakers. 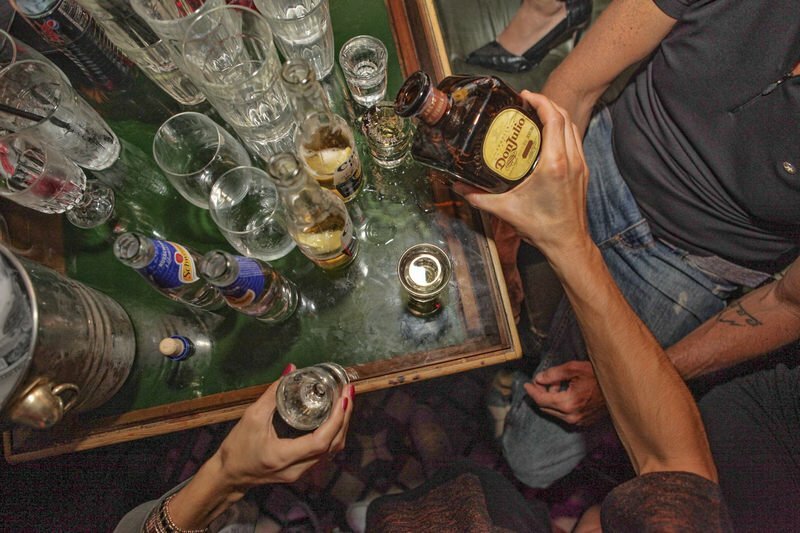 Whether you’re new to the scene or just looking for the best next thing, you deserve to unwind and let loose. It could be a bit hard to keep track of all the bars and clubs that keep opening and closing so a tip from a local can always help. 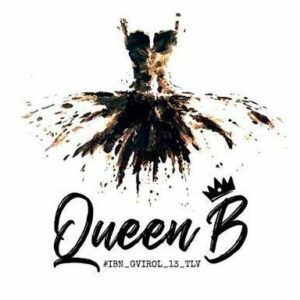 Queen B is one of the most exciting new bars in Tel Aviv. 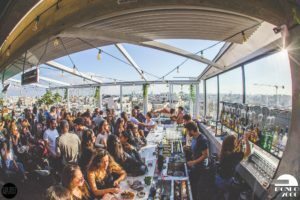 It retains its old location of the mythological “Becky” bar, with the same owners of Zoozoo and a few other places in Tel Aviv. It has a great vibe, delicious food menu, lively music and awesome service. Mondo 2000 is a hidden rooftop bar next to the Levinsky market. It is strategically divided into 3 different areas, with vibrant music, good DJ’s, and a beautiful view. The bar is perfect for parties and offers great food, friendly bartenders, creative cocktails and stylish interiors. As you enjoy your exotic cocktails, you get to dance to the music and watch the sunset. It doesn’t get better than that. 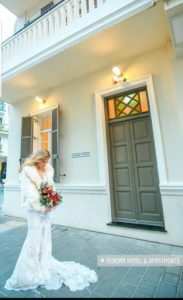 Emesh is a new restaurant and bar that was opened where the famous “Nanuchka” restaurant used to be. The renovation gave the space refreshing energy, perfect for a great nightlife experience. The managers made sure they raised the standards and offer a combination of unique culinary ingenuity and a high-class lounge vibe. Their food is mouthwatering prepared with passion by the young chef Ortal Rosenberg (only 31 years old). Bar 51 is located right on the beach of Tel Aviv, hidden from the busy city. A new and intriguing dining bar located in the beautiful “Renoma” hotel. It has stylish decor with a spacious dining area. The exterior of the bar has a large, bright, green, romantic courtyard. The kitchen opens at 19 every night and closes at midnight. . Their delicacies are well thought of with amazing cocktails. T house saloon and garden recently opened in Even Gevirol Street. 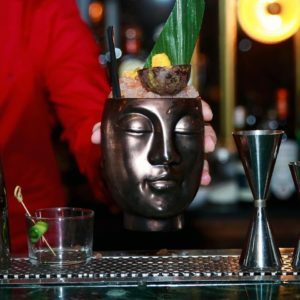 It is a cocktail bar with tea-infused cocktails, beautifully designed, fantastic food and cocktails. The awesome music is a sure crowd pleaser. With the help of friendly bartenders and great ambiance, the bar should be on your stopover list. A lot of passion has been infused into this project purely for your entertainment. You won’t be disappointed! 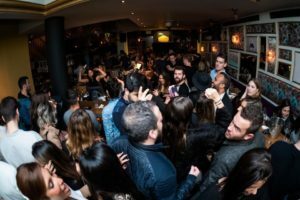 In the spirit of adventure and good times, dress up and explore the nightlife to experience some of the best night spots in Tel Aviv. The city lives to live up to its reputation.